I'm sure by now you know my love of running and running clothes. I even have an instagram account to my love of fitness @runner_katiejane. 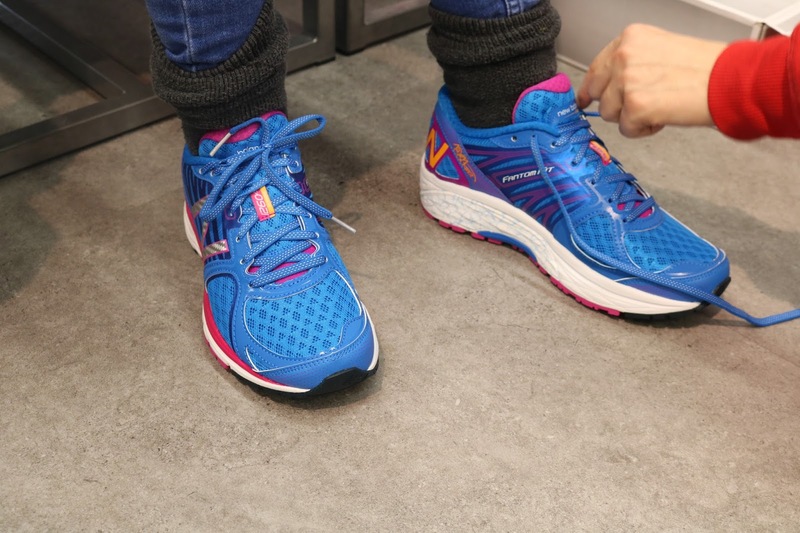 I tend to buy trainers every few months or so, I usually just go to Start Fitness in Newcastle and get whichever shoe is on offer as proper running trainers to be rather expensive. 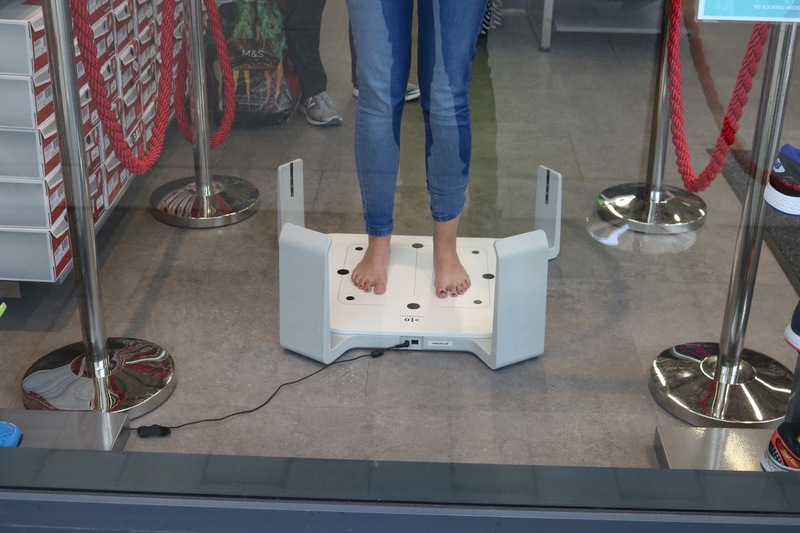 But there is one thing I've always wanted to do is get my feet scanned to ensure I'm wearing the correct trainers for my feet. Imagine how excited I was when Dalton Park got in touch and told me New Balance were getting a Volumental Scanning machine, yes, I hear you, what on earth is a Volumental Scanning machine? Well basically, it's a machine you stand on, (kind of reminded me of a wii fit!). 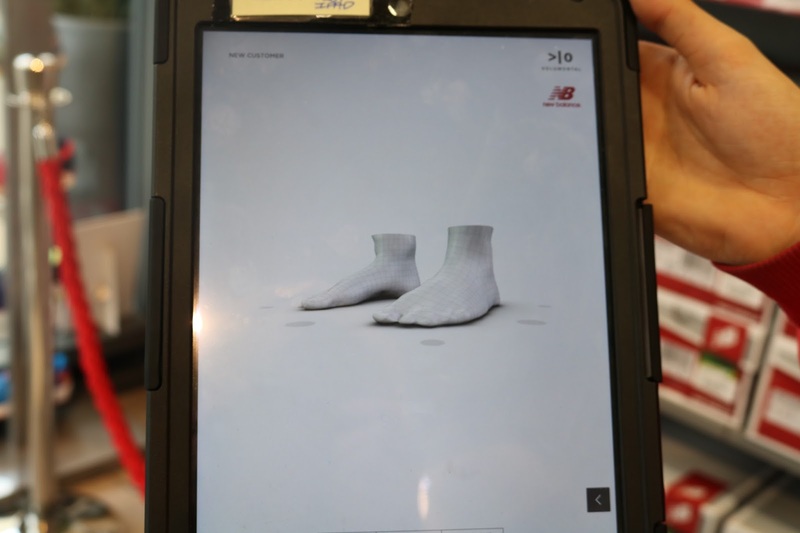 It provides you with a 3D scan of your feet. It took seconds to do, completely painless and the results have changed the way I view my feet and have answered questions about my running style. I was so shocked to find out that my left food is flat. How could I get to 27 and not know this? It also explains why I get an incredible sore leg on my left side when I run any further than 6 miles. ^^^I guess I wasn't ready for my photo to be taken here. 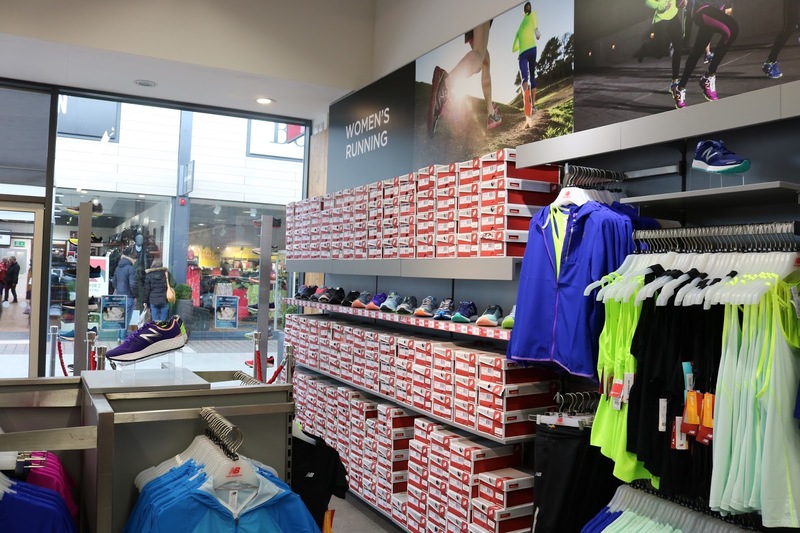 Rachel who helped me in New Balance was so knowledgeable and helped me so much. Sorry about the lighting but here are the results of my reading, starting from the top, the first box is my foot size at New Balance as you can see my left foot is smaller than my right. Ball width is fairly equal and on the narrow side. The length from my heel to toe, which as my feet are different sizes is naturally different on each foot. And then onto the results that shocked me the most, arch height, my right foot is almost at the top of the high side of the scale and my left is almost at the bottom. 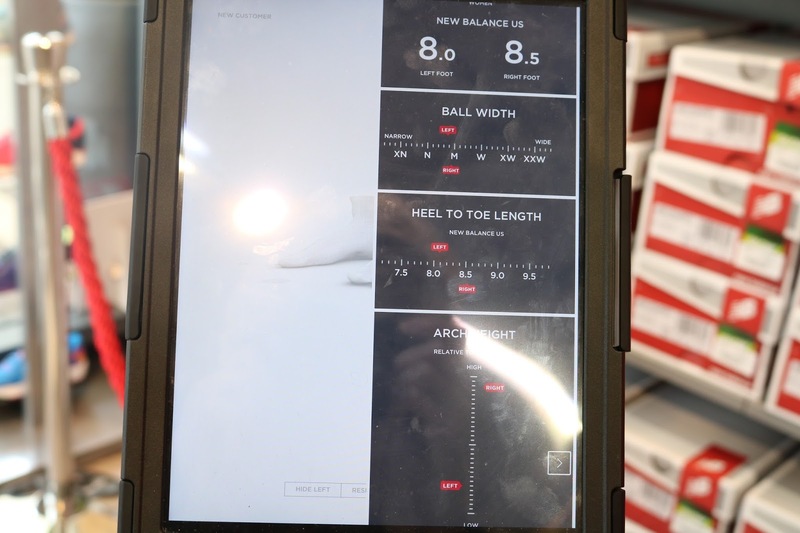 These results will change the way I shop for my running shoes forever. Rachel showed me the trainers that would be correct for my feet. 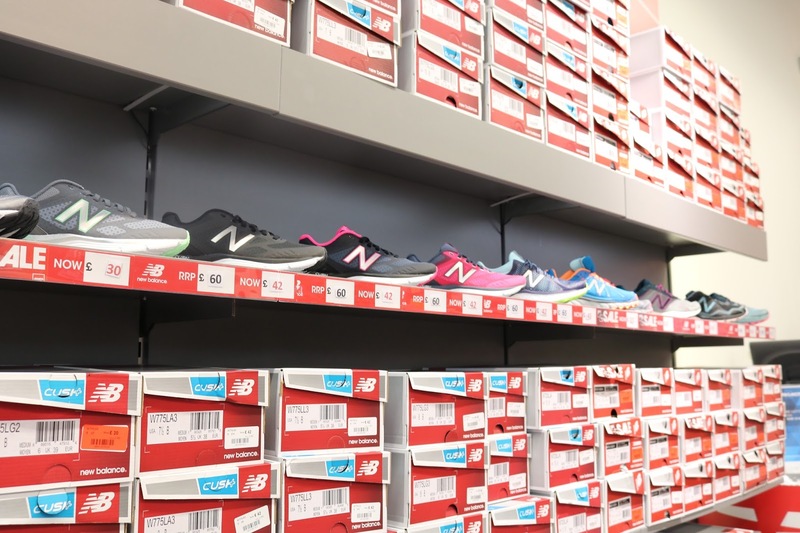 New Balance have a huge section of shoes, there is quite literally a shoe to fit everyone. I tried a few pairs on in all different sizes. 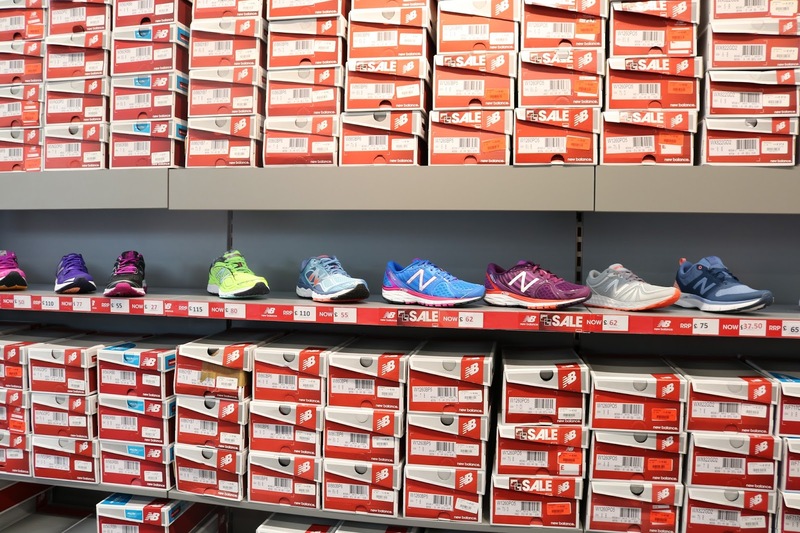 I was determined to find the perfect running shoe. In the end I went for these beauties, fantom fit, same colour as my running club too so at least I'll match. They RRP at £125 and were down to £46 then there was a further 20% off, so were a complete bargain! 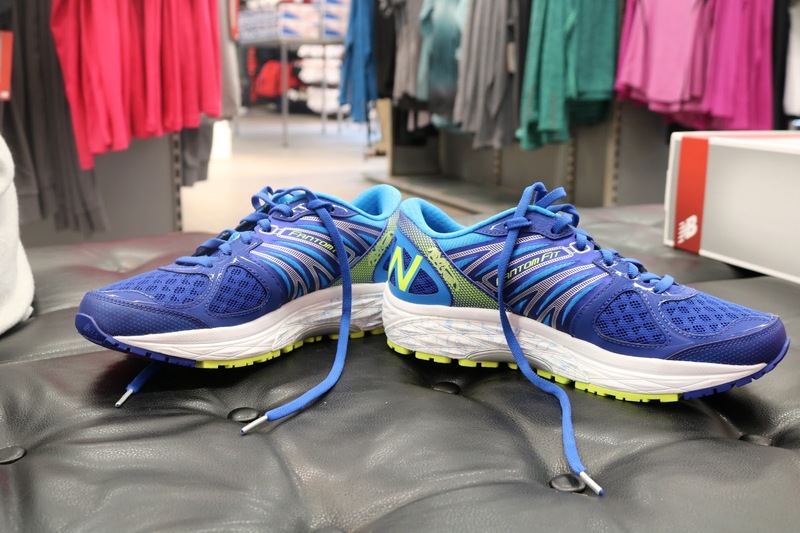 The running kit at New Balance is really good quality and amazing value for money. 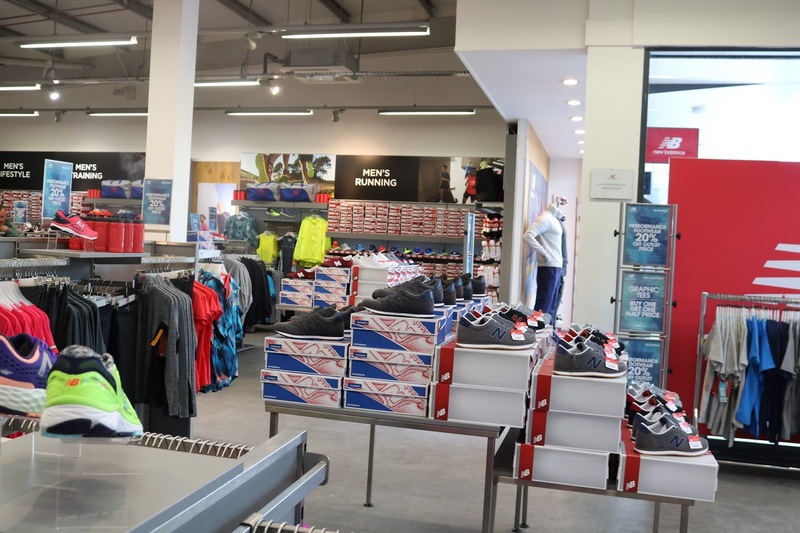 I had the best experience getting my new kicks at Dalton Park and have already told all my running friends to go there for their next pair of trainers! 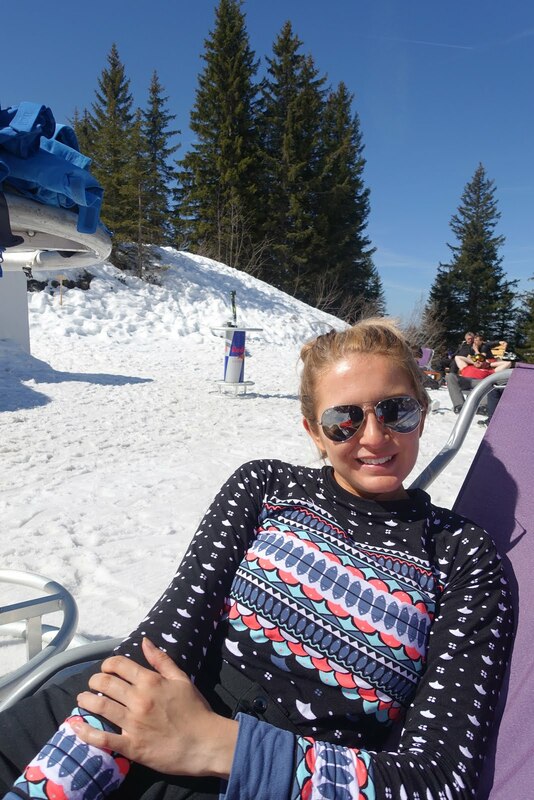 If you want to see my vlog from this trip which is worth a watch! To find out when the Volumental Scanning machine will be next at New Balance like Dalton Park's Facebook page. 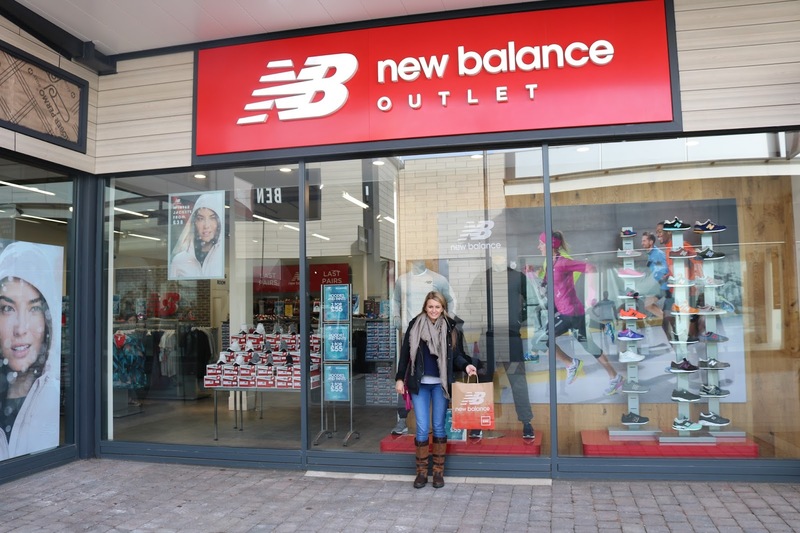 *I was gifted a gift voucher to spend at New Balance which generously covered the cost of my items. My mother was so impressed that she bought her own trainers.